Lehi’s dream is famous. Its imagery influenced almost all Book of Mormon writers, and it continues to teach people today many vivid lessons about righteous living. As his father’s dream was unfolded to Nephi, he also saw that fountain. 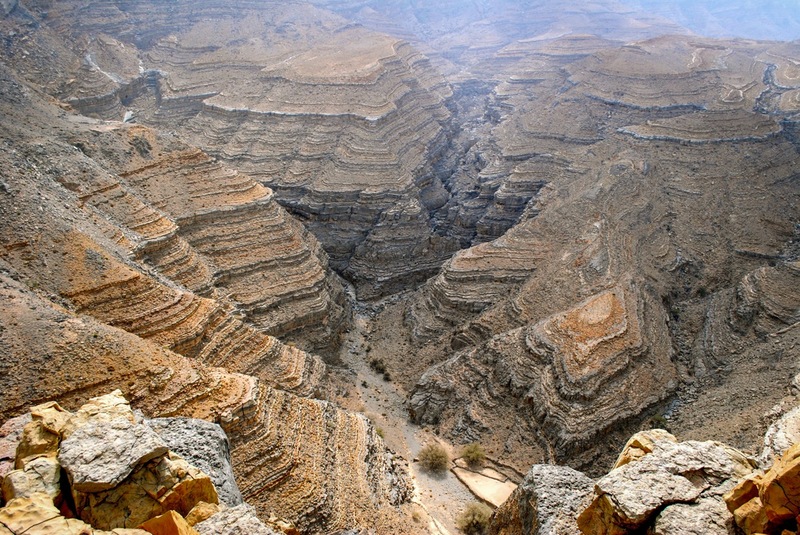 Nephi said it was filled with “filthy water” and its depths “are the depths of hell” (1 Nephi 12:16). He called this “a great and a terrible gulf,” which he equated with “the word of justice of the Eternal God” that divides the righteous from the wicked (1 Nephi 12:18). As Nephi explained this to his brothers, the “awful gulf” was “a representation of that awful hell prepared for the wicked” (1 Nephi 15:26–29). One way to approach Lehi’s dream is to see it as illuminating the “two ways” doctrine: the narrow way to the tree and the broad ways that lead to destruction. But what’s interesting is that Lehi’s dream gives us a depiction of the no-man’s land that lies between these two ways. These images were not fictions, but reflected realities. As Hugh Nibley reasoned, “The substance of Lehi’s dreams is highly significant, since men’s dreams necessarily represent, even when inspired, the things they see by day, albeit in strange and wonderful combinations.”[iv] Lehi traveled in Arabia by day, and he dreamed in terms of those ominous exposures by night. Kent Brown, “New Light From Arabia on Lehi’s Trail,” in Echoes and Evidences of the Book of Mormon, ed. Donald W. Parry, Daniel C. Peterson, and John W. Welch (Provo, Utah: FARMS, 2002), 64–69. [i] Hugh Nibley, Lehi in the Desert/The World of the Jaredites/There Were Jaredites, The Collected Works of Hugh Nibley: Volume 5 (Salt Lake City and Provo, Utah: Deseret Book and FARMS, 1988), 46. [ii] S. Kent Brown, “New Light From Arabia on Lehi’s Trail,” in Echoes and Evidences of the Book of Mormon, ed. Donald W. Parry, Daniel C. Peterson, and John W. Welch (Provo, Utah: FARMS, 2002), 65 (Italics added). 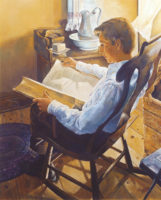 [iii] George Potter and Richard Wellington, Lehi in the Wilderness: 81 New, Documented Evidences that the Book of Mormon is a True History (Springville, Utah: Cedar Fort Publishing, 2003), 49. [iv] Nibley, Lehi in the Desert, 43. [v] Brown, “New Light From Arabia,” 64.